Are you thinking about going to Essence? If you never been then you might want to start saving your coins now and make sure you are there this year. 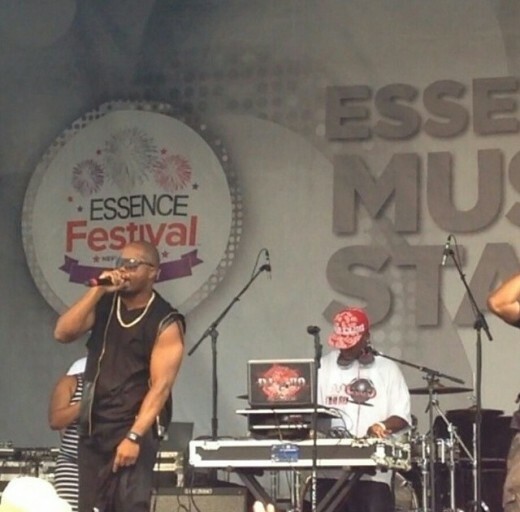 Check out last year’s show what the people thought of their essence fest experience. There were alot of Essence Fest Virgins and Essence Vets; this is what they thought. Watch the video here from FreddyO TV . 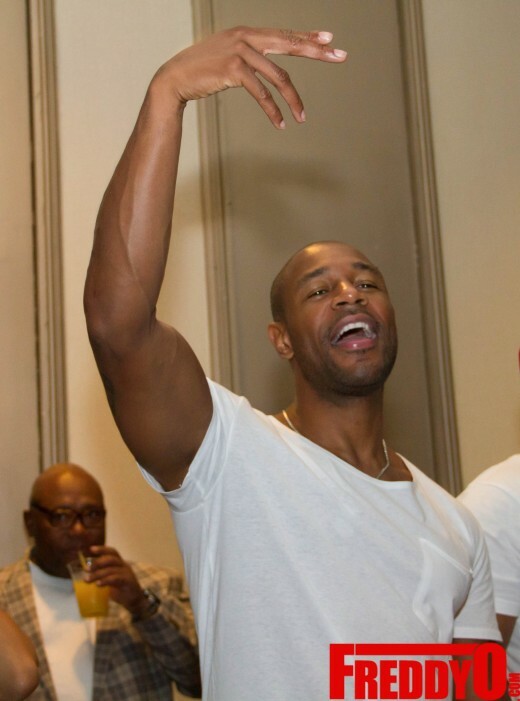 had the time of my life at the All White Party at the W Hotel hosted by R&B singer Tank and actress turned singing sensation Demetria McKinney. #EssenceFestival: Sevyn Streeter Celebrates Birthday with Trey Songz, Tank, Angela Simmons, Raheem DeVaughn, Kenny Burns and More! In the midst of the Essence Music Festival, close friends and family gathered in the heart of the French Quarter to celebrate the lovely Sevyn Streeter for her birthday at Muriel’s Jackson Square restaurant, sponsored by Rosa Regale and Beautiful Textures. Tiny Celebrates Her Birthday & Debuts “Tiny’s Tequila” at #EssenceFestival! Tiny brought in her birthday early at the launch party for her new liquor, “Tiny’s Tequila.” The celebration was hosted by MC legend, Dougie Fresh! 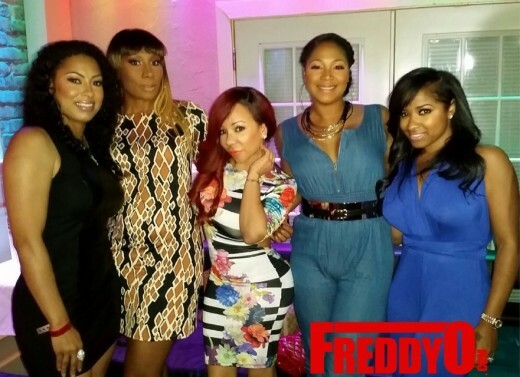 Trina Braxton’s Bar Chix was on hand to service the event. Prince wants everybody to wear the COLOR Purple at his concert for the Essence Festival 20th Anniversary. So ladies and gents you better run out and buy some purple so you can follow his purpleness orders. Oh it’s getting ready to go down. Are you ready to go to the Essence Festival?